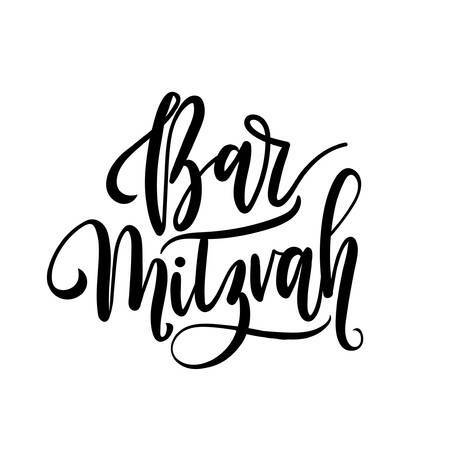 Your child’s bar/bat mitzvah is a big occasion, here is our simple step by step guide to help you plan the perfect event. Draft your guest list to get an idea of the number of people you will be inviting (this will help you choose the right size venue). Decide on the style of the event to suits your child and budget. Get lots of advice and recommendations from relatives who have planned similar events. Book your venue, band or DJ, caterer, and photographer/videographer. If you are going to have a theme or colour scheme for the event, confirm this now to help in related decisions. Think about booking several rooms at a nearby hotel if necessary. Send out a save-the-date card. This is especially important if your event is over a bank holiday weekend or you have people travelling from far afield. Set up a spreadsheet of your guest list showing current addresses, this will help you to keep track of RSVPs, presents received, and when thankyou notes are sent. Choose and order centrepieces, decorations, and party favours. Organize photos for a video montage or sign-in board if required. Finalize menu, centrepieces, and decorations. Create a timeline for the event that includes formalities, entertainment, and food service times. Coordinate and share these with the entertainers and caterers. Make pampering appointments – hairdressers and manicurists etc. Make a playlist as well as a do-not-play list for the DJ if there are songs you and your child would not want to be played. Reconfirm all service providers and the time they are expected to arrive; discuss any special instructions, for example, give a list of photographs you want taken to make sure the photographer gets them. Create a seating plan as RSVPs arrive. Call anyone you haven’t heard from. Coordinate a rehearsal time with your synagogue. Confirm final numbers with your caterer. Drop off the seating plan and place cards at the venue. All that is left is to Relax and enjoy this special time with your child, family, and friends!